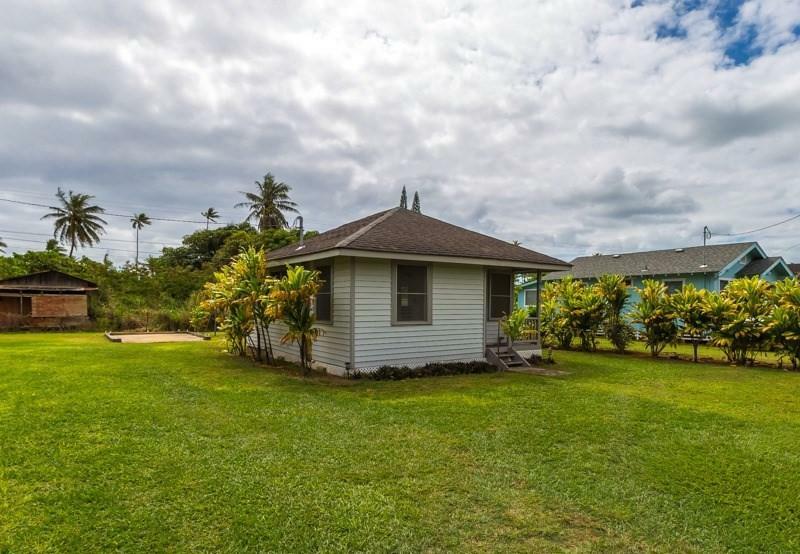 Cute & clean 2 bedroom 1 bath home on a 9908 square foot level lot in a unique location. 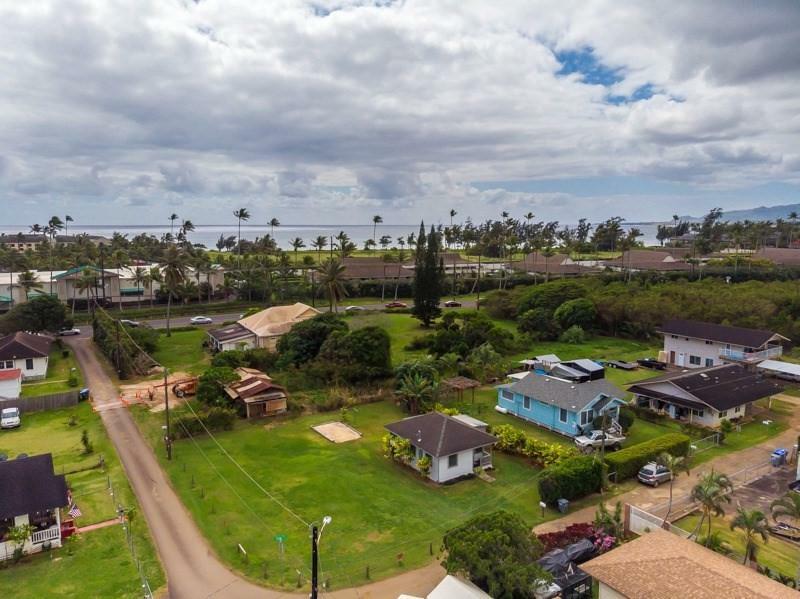 Walking distance to the beach, town and other amenities. 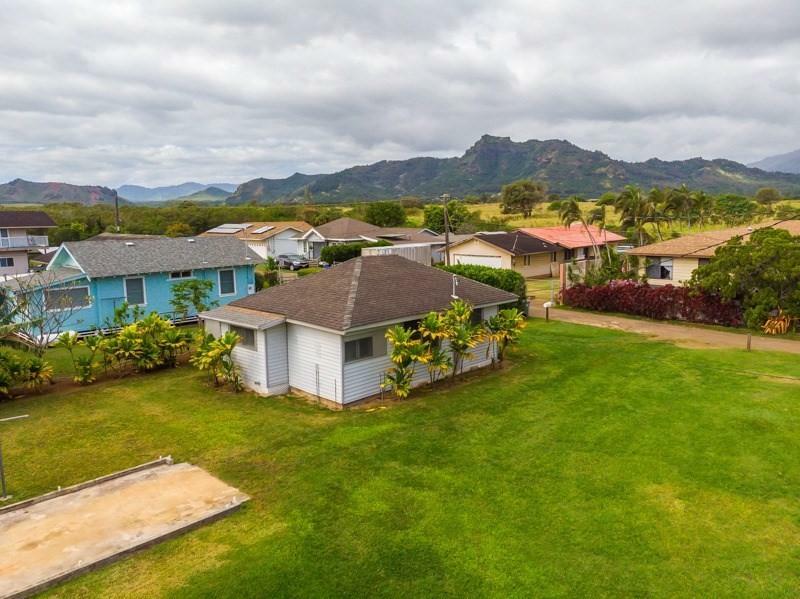 It may be possible to build another home via the Kauai county ARU or ADU ordinance. 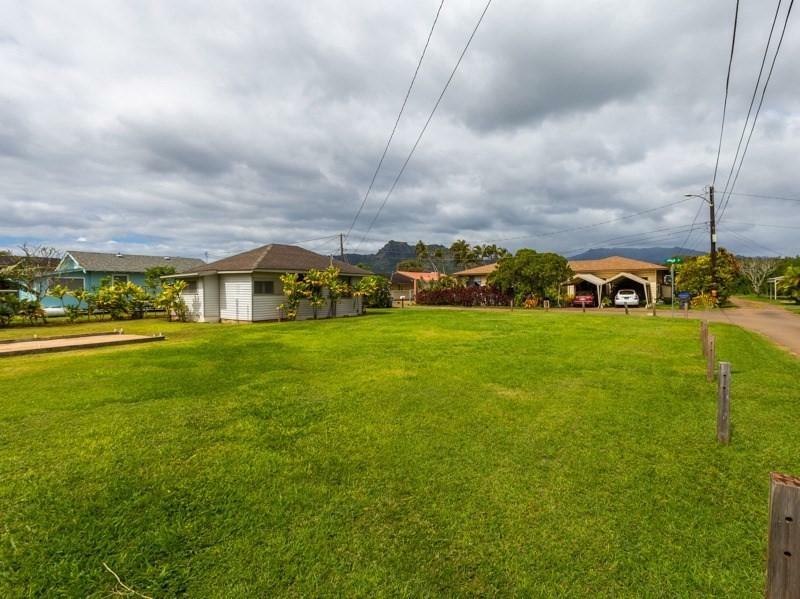 The property is on a corner lot of Fernandes & Lunalilo roads. Fernandes Road is paved. Lunalilo road is not. A septic tank upgrade is needed to build another home. The ARU form is attached to the MLS. The house has been fumigated recently. Whether you want to make this your permanent home or develop rentals this property is worth looking at.